Greta Coston is the Artistic Director and works behind the chair in the beautiful and renowned Grassroots Salon in Utah. She helps train the staff and the culture of the business, advance trainings, photo shoots, and Team responsibilities. 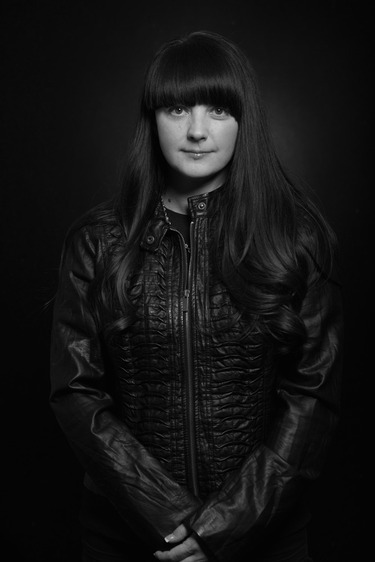 Greta is a Key member of the CREATIVE TEAM for CBC-CHRYSTOFER BENSON COLLECTIVE, she helps develop the Campaigns for the Brand, the new trends, is on platform nationally and internationally, delivers trainings and classes, and is part of the international Editorial campaigns and Fashion week hair team and travels internationally with CBC. She brings a wealth of cutting, color, styling, and finishing knowledge to the industry. She is responsible for delivering the new trends and techniques to the masses as well as the trainings for distributor’s sales teams to expand their knowledge and successes. After living in New York City for 7 years and working with teams that collaborated to create stunning photography images, their work together graced the pages of publications like ELLE, Vogue, Estetica, Marie Claire, Cosmopolitan, Rouge, 10TEN, Beauty Underground, HOT, Modern and American Salon to name a few. She has her own impressive body of beauty, fashion, and editorial shoots. In addition, Coston was a named 2015 North American Hairstyling Awards – finalist for Hair color and has worked on teams receiving many Finalist and Winning nominations.